Since our primary goal for clients with special needs is to help them build a life within the greater community, we are always looking for additional resources to help us accomplish this goal. We are pleased to introduce you to Aimee McBride, the most recent addition to our team. 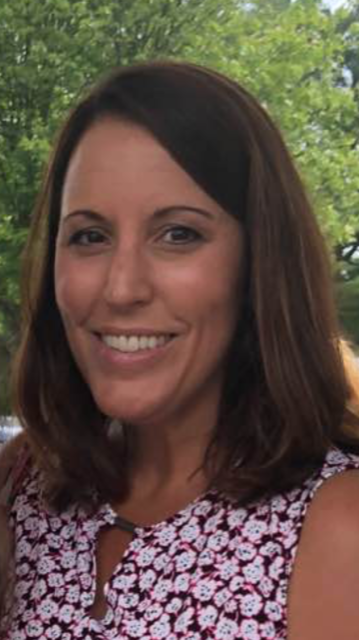 Aimee, care manager for Connecticut Community Care, is now part of our special needs planning department. She will work closely with our special needs trust beneficiaries and will perform assessments and develop care plans with the objective of keeping our beneficiaries in their preferred environment. She will also help to ensure they are receiving all the state and federal benefits that they are entitled to as well as getting access to appropriate home care services. 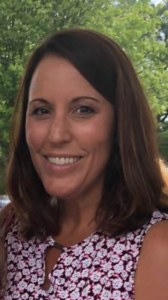 At Connecticut Community Care, Aimee has been working with Connecticut residents for 20 years, providing care management and advocacy for both elderly and individuals with disabilities. She graduated from University of Connecticut in 1995 with a bachelor’s degree in Human Development and Family Relations with a concentration in Gerontology. She lives in Berlin with her husband and 3 children. If you are wondering if a special needs trust is right for you or for your loved one, give Colleen a call – she’ll be happy to guide you.